"From start to finish, picking the electric range cooker off the internet to it been delivered through the door fantastic and reliable service "
"The item is very stylish and looks a lot more expensive than the price we paid"
" We love this new cooker, it not only looks amazing it is also great to be able to cook so many things at the same time. 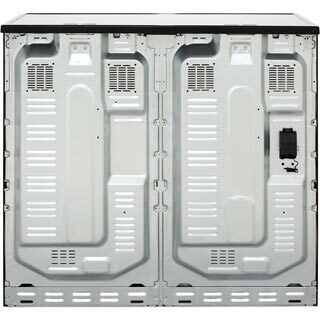 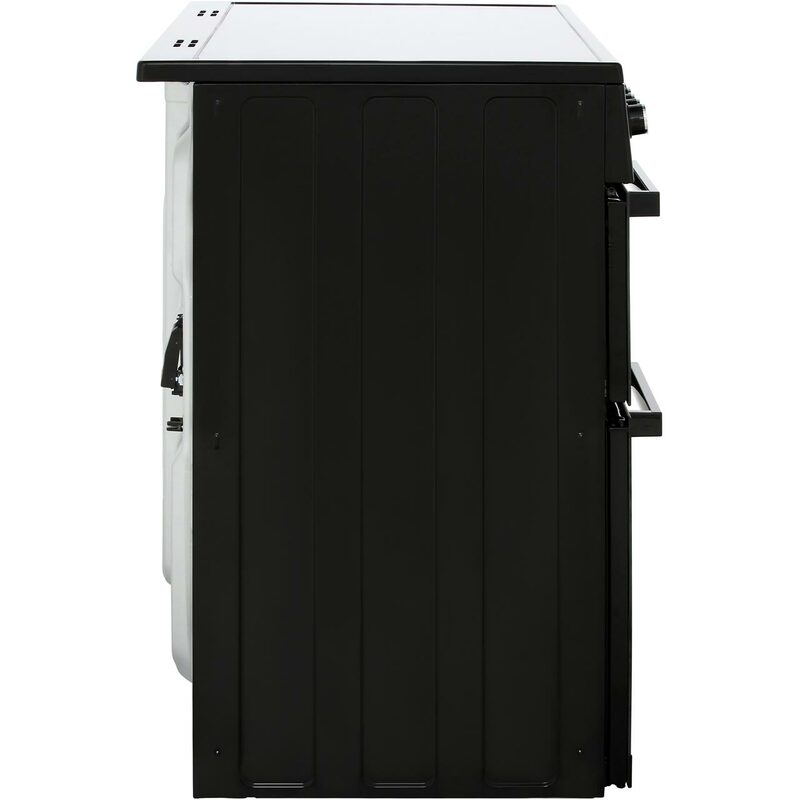 Functional, stylish and accommodating. 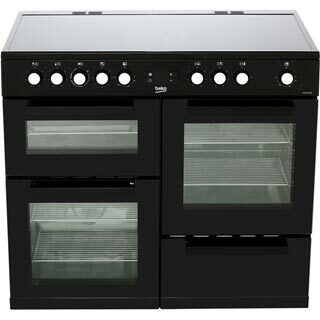 Cleans beautifully and is the centre piece of the kitchen. 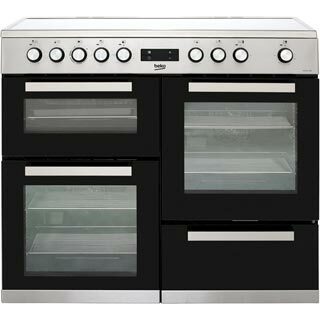 Two great ovens and cooking for a large family gets everything cooked and dished together. 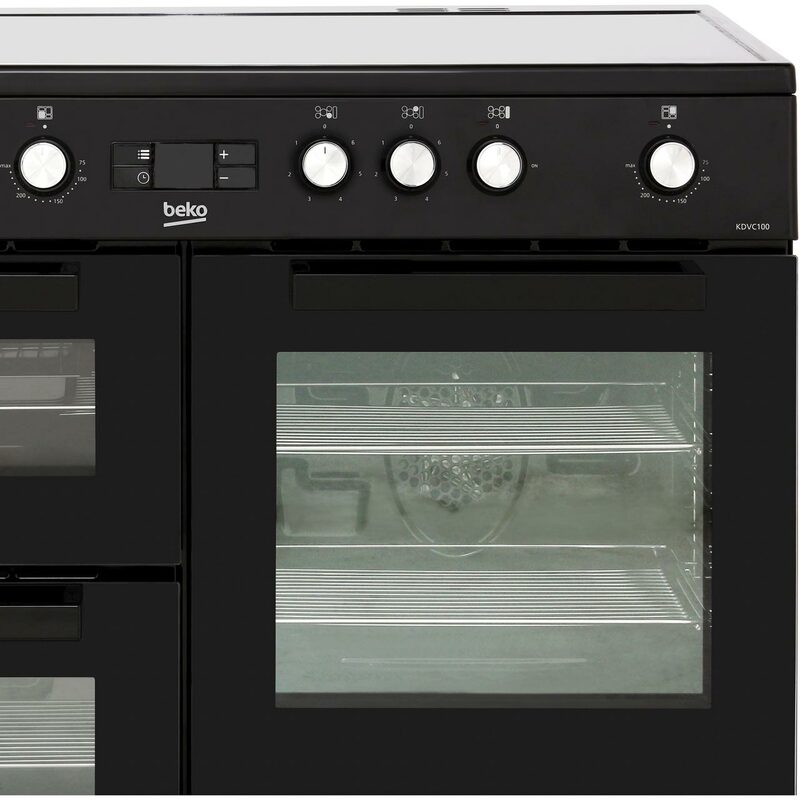 We love our new Beko cooker and it was so easy to install. 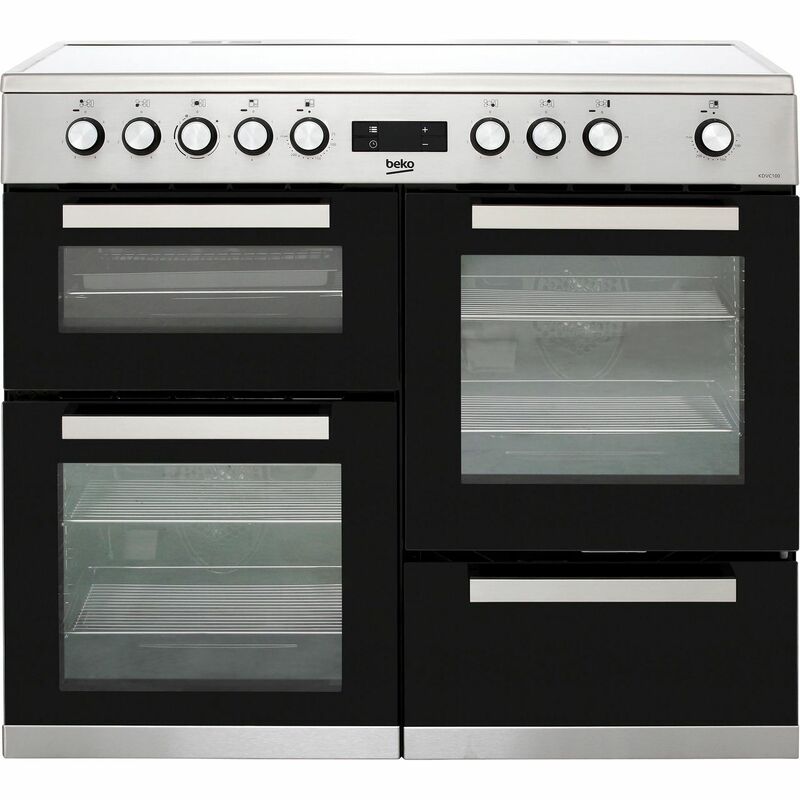 "It takes a while for the oven to heat up and seems to have uneven cooking." "Bought this Cooker 2 weeks ago fitted perfect in my kitchen took 15 mins to remove the old one and wire this beko in. 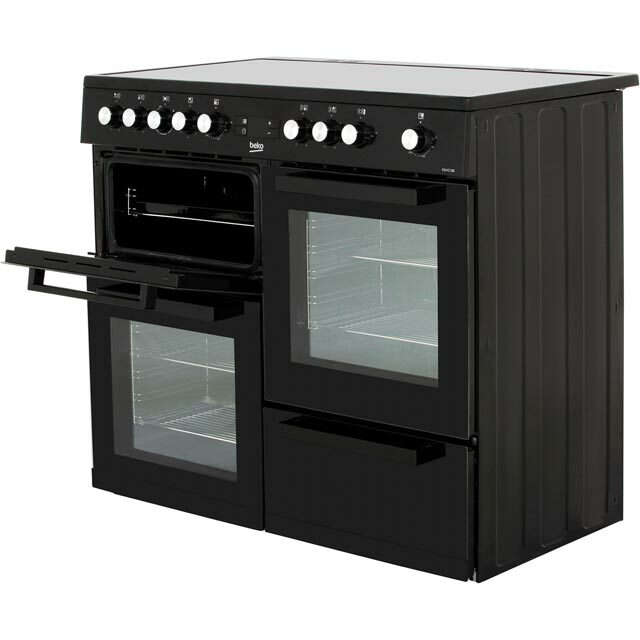 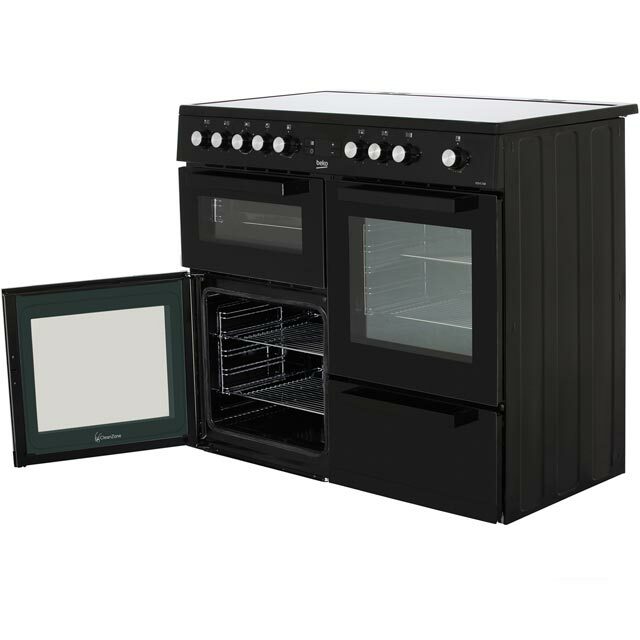 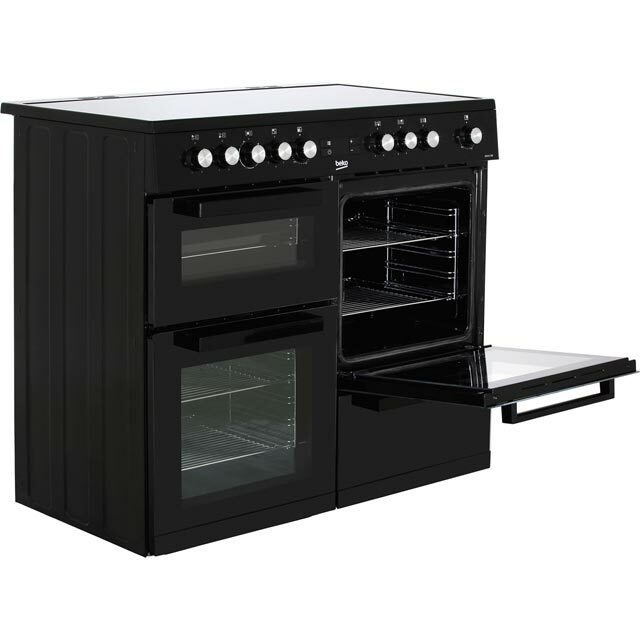 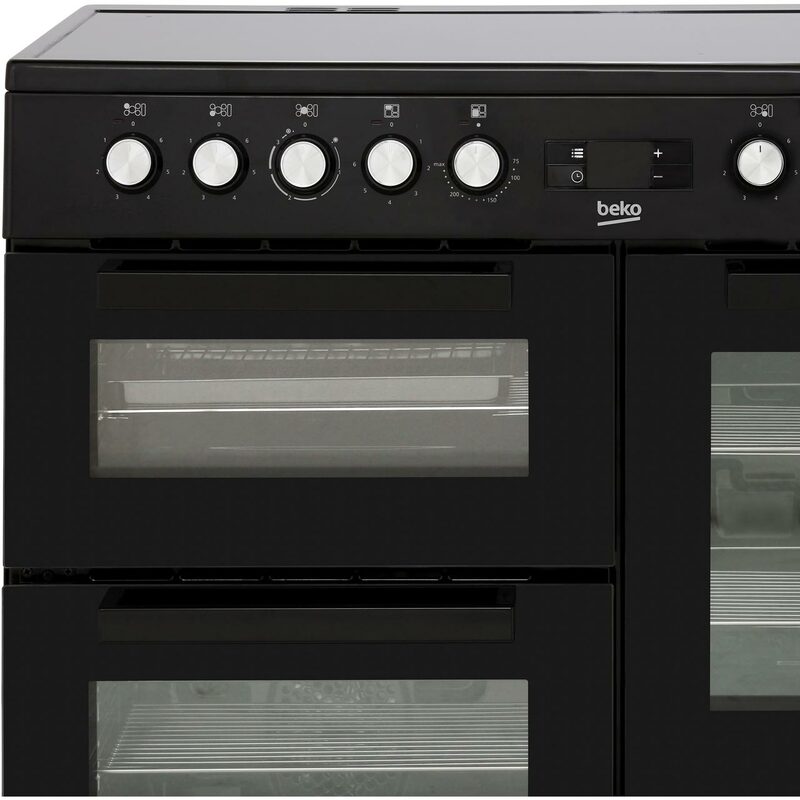 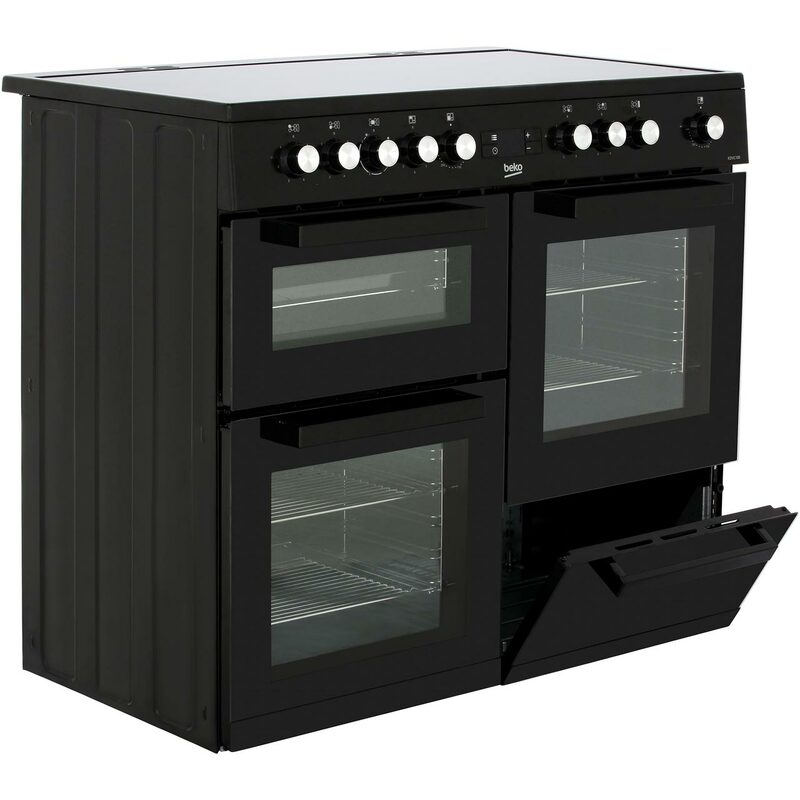 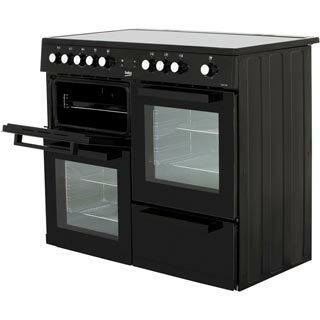 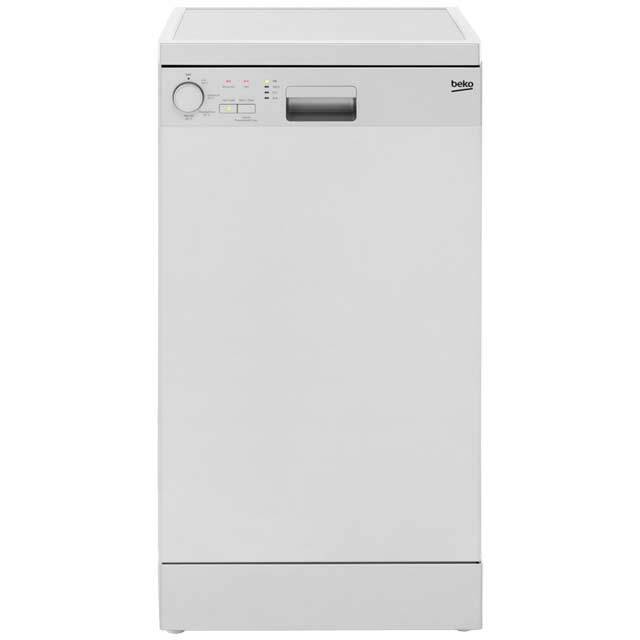 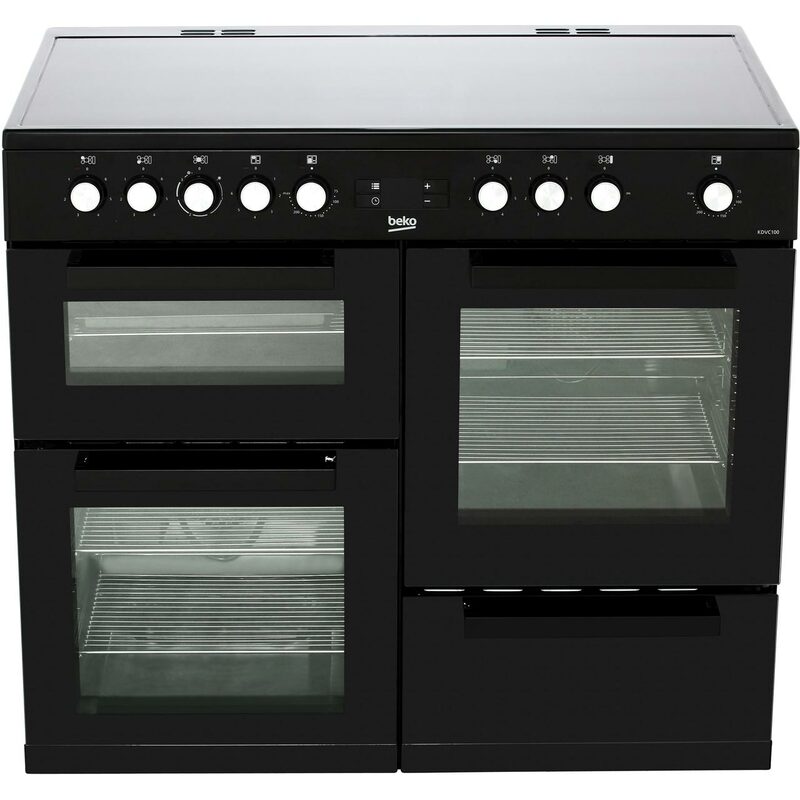 Perfect cooker for value with all the features you could want from a electric range cooker would highly recommend to anyone wouldn’t go past a beko product "
"Great value double fan over cooker ..provides very flexible cooking space for a large family "